This 42 story 382 unit highrise condo is inspired by the designs of Italian Automobile designer, Pininfarina. Since 1930, Pininfarina has designed many of the worlds most luxurious ultra premium automobiles, such as the Ferrari California and Maserati GranTurismo. Pininfarina will also furnish and design the interior of the building and amenities, using the finest woods and luxury leathers to create a level of premium italian luxury. 1100 Millecento’s exterior is conceptualized by the world renowned architect Carlos Ott, who designed several famous ultra premium luxury buildings such as Jade Ocean and 50 Biscayne. 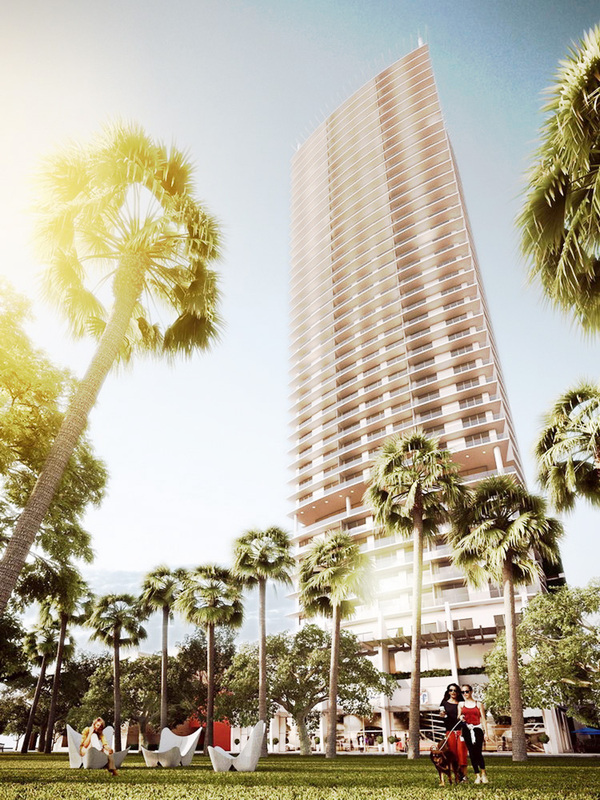 The address of 1100 Millecento by Pininfaria will be 1100 S. Miami Ave, in one of the most exclusive areas of Miami, Brickell. The building will take advantage of short walking distance to Mary Brickell Shopping Center and the soon to be built Brickell CitiCentre.